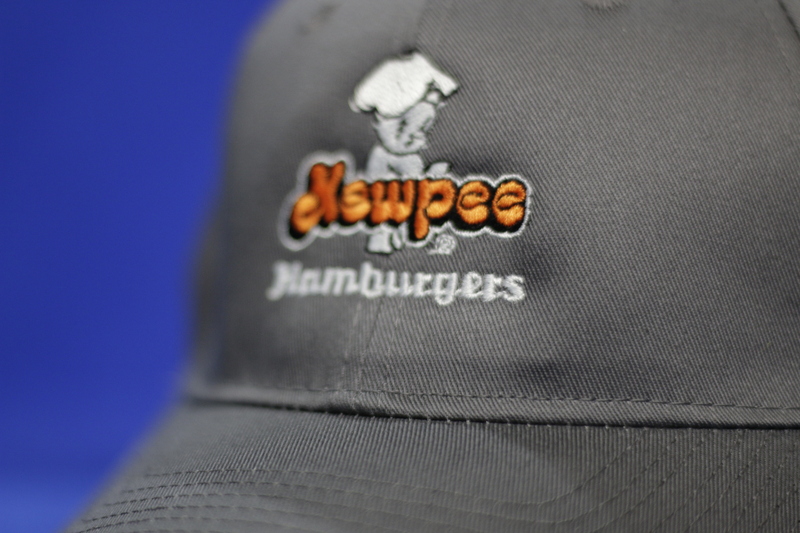 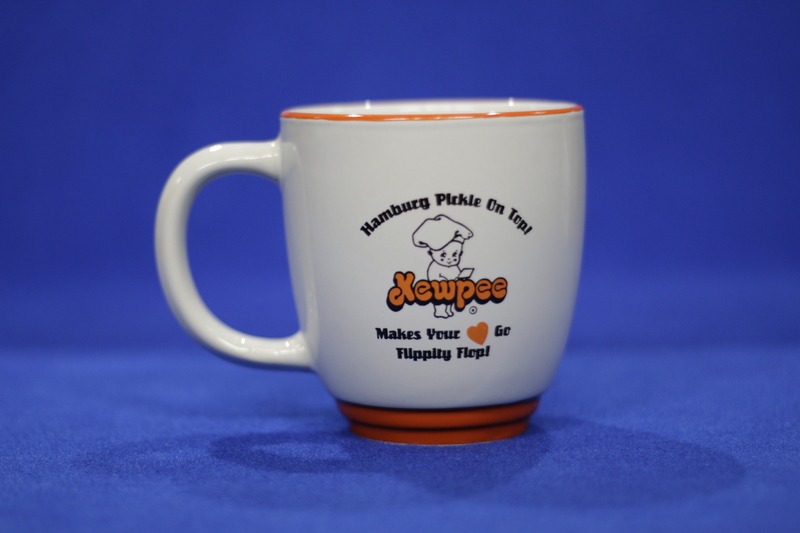 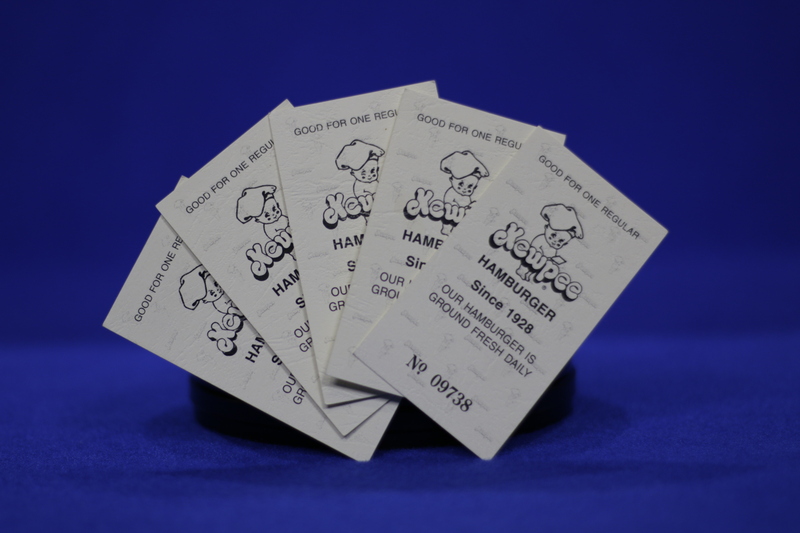 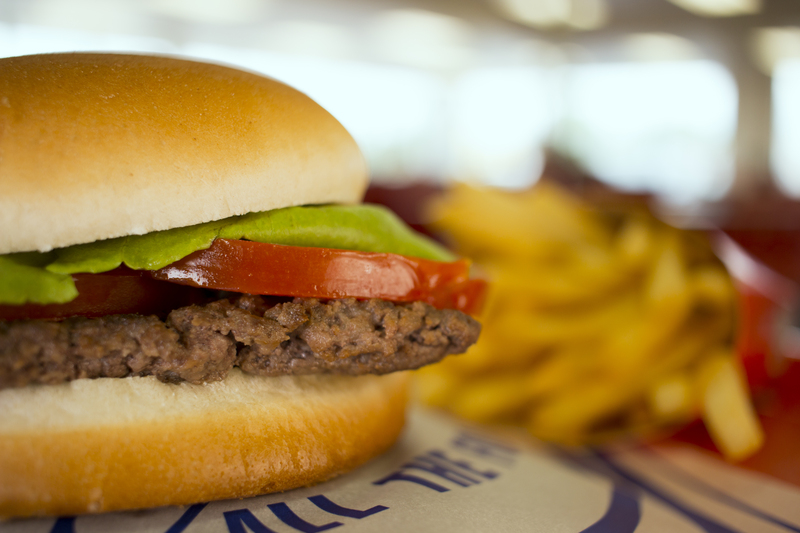 March means Marchocolate at Kewpee Hamburgers – the most chocolatey month of the year! 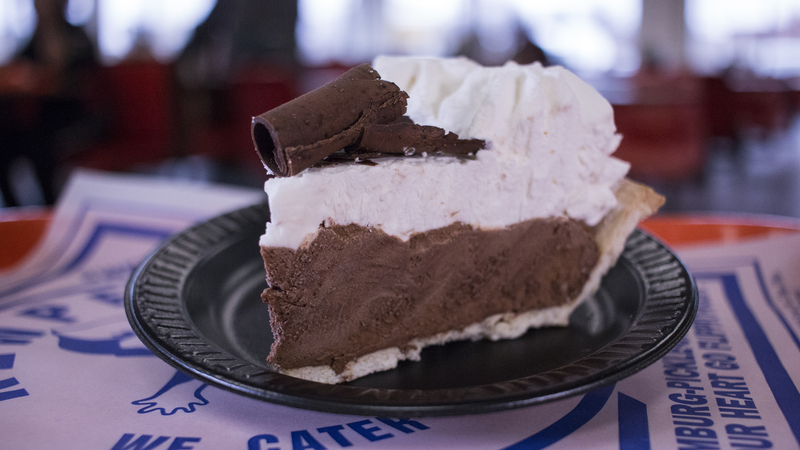 All three Kewpees are featuring the smooth rich lusciousness of French Silk Chocolate Pie – for a chocolate so intense you just want more! 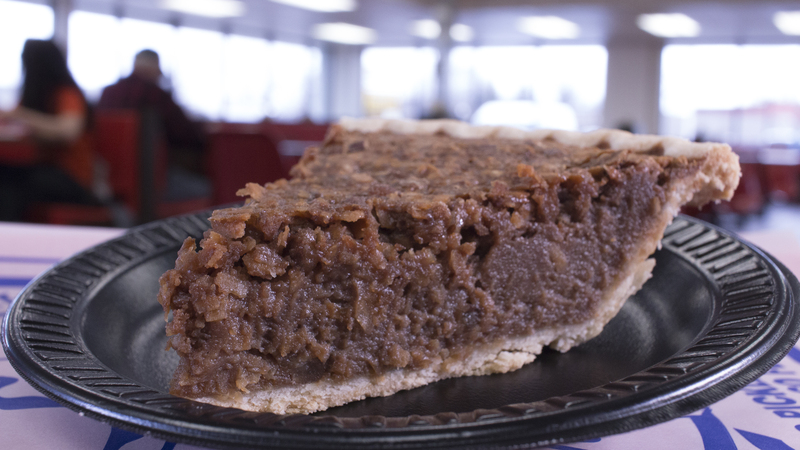 And nutty German Chocolate Pie for a creamy nutty chocolate treat. And don’t forget to try Cookies ‘n Cream, crunchy chocolate cookies crumbled in a light scrumptious whipped cream. 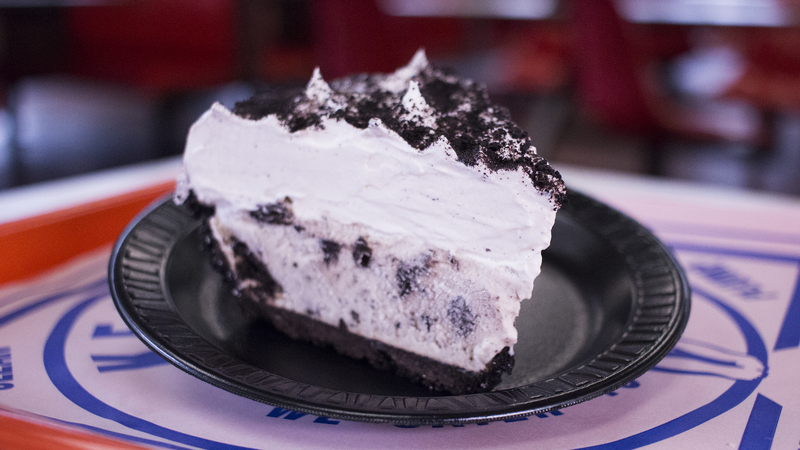 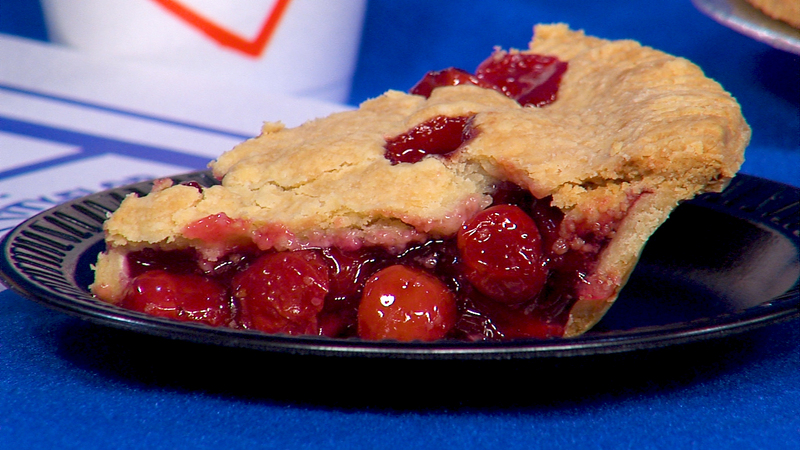 Top your pie off with hot chocolate and a frosted malt.